In 1912 the British steamship the SS Californian set out from London to cross the Atlantic Ocean toward Boston. In the midst of their journey they encountered a loose ice field and stopped for the night, thinking it would be a quiet evening. But then in the not so far distance, the crew saw eight distress rockets fire from a ship within ten miles from them. The crew tried to rouse Captain Stanley Lord from sleep to heed the call, but he refused to believe there was imminent danger. Even after the crew watched the lights of the ship flicker and then go black, Captain Lord refused to engage. It was in the early moments of dawn when the wireless operator started his shift that they realized they were the ship that watched Titanic sink. 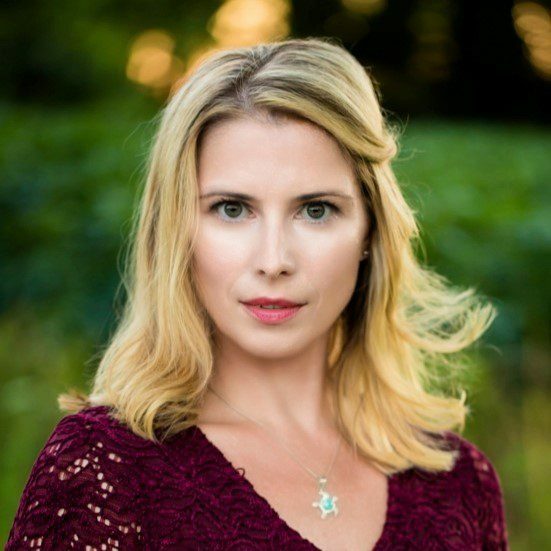 Shelli Pentimall Bookler has a Master of Fine Arts degree in Playwriting from Temple University in Philadelphia, and a Master of Arts degree in Theatre Arts from Eastern Michigan University. She is an Associate Professor of Communication and Performance at Bucks County Community College in Pennsylvania. Several of her original plays have been produced, from her full length play Addicted, based on narratives of young adults recovering from drug addiction, to her one act play Honeydew, where a stripper finds out she has breast cancer and must redefine her self-worth. She wrote the book and lyrics to Snyder v. Phelps, the Musical, based on the controversial Supreme Court case against the Westboro Baptist Church, which premiered at the Philadelphia Fringe Festival. Most of her plays are based in voicing the voiceless, and reflect current social issues. She values theatricality, realism, vulnerability and edginess in her scripts and tries to spark dialogue and introspection once the play ends. In addition to playwriting, she is also an actor, director and choreographer and the co-moderator of the Philadelphia Dramatist Center’s Playwright’s Happy Hour, a bi-monthly meeting group for playwrights to share new work and get constructive feedback in a supportive and casual environment, and a member of the Witherspoon Circle, a playwriting group based out of Princeton.